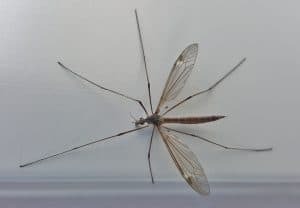 If you’ve ever noticed Daddy Long Legs (Crane Fly’s) flying around your garden then you might want to check for these little nuisances next time you go out, Leatherjackets (the Daddy Long Legs’ larvae) are annoying little pests that eat away at your grass roots. 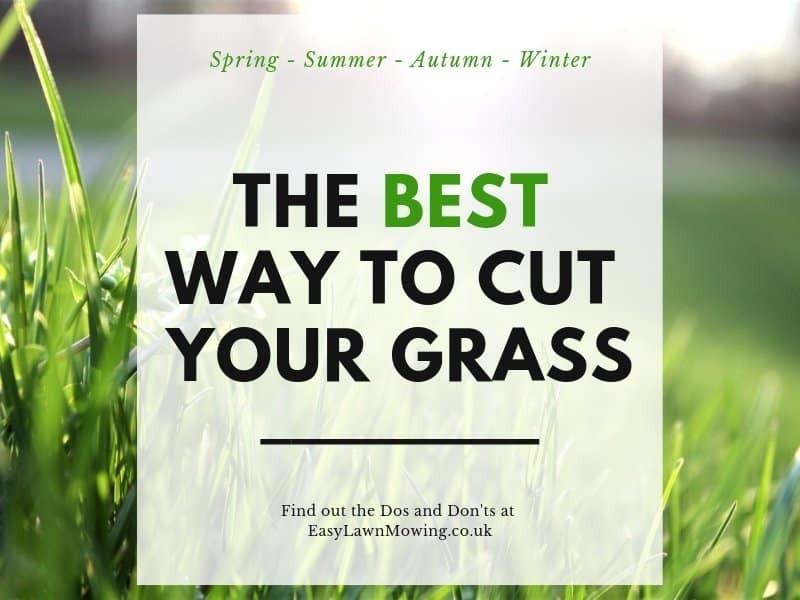 In most cases, if your grass is strong enough to resist their attack, you will hardly even notice them but if you find them in numbers then you’ll begin to see some serious damage. As Crane Fly’s are most apparent during the end of summer and autumn, this is the point where they’ll be laying their eggs. Given time for them to hatch and begin feeding, the Leatherjackets will start causing damage the following spring so make sure you check for them on a yearly basis. 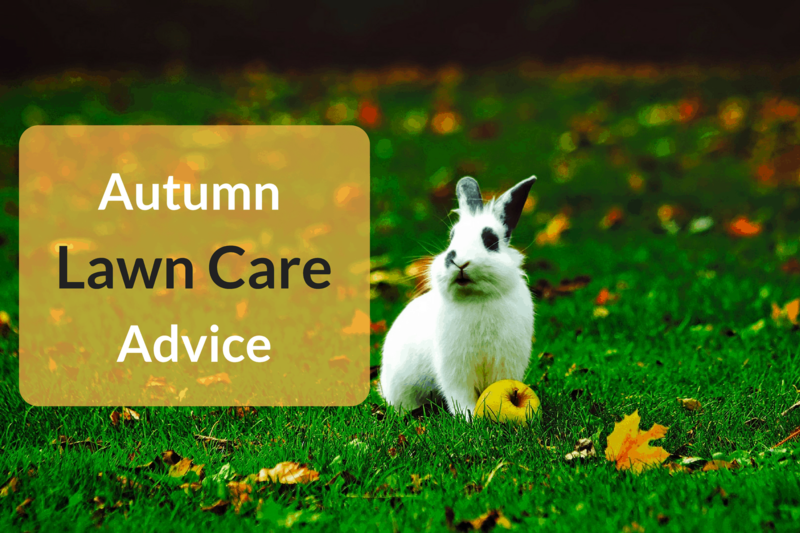 But in saying that winters are starting to heat up a little so you could see the eggs hatching a little earlier, that’s why I think you should familiarise yourself with the signs so you’re prepared. 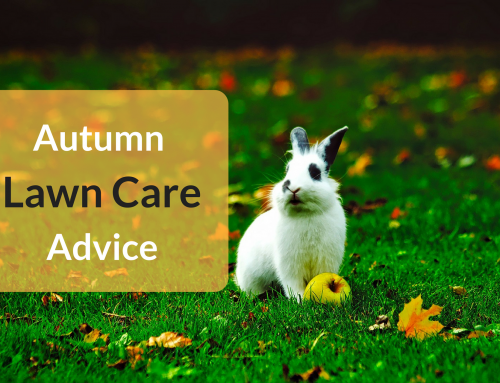 If you begin to notice patches of your lawn drying up significantly, or turn yellowish brown, which you can pull back easily. Look for larvae just below or on top of the soil. 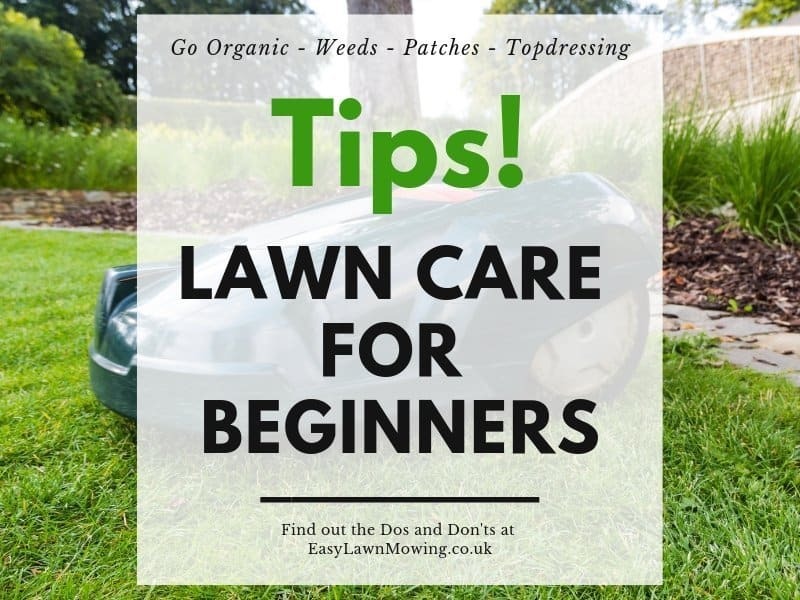 If you notice some of your flowers beds, vegetable plots, seedlings and small plants dying then this could be damaged caused by the Leatherjackets at soil level. If you do suspect a problem then check out the area where you think there has been the most damage and pull back some patches of turf. 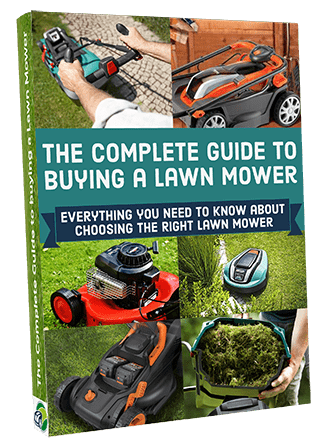 Pay attention to the areas that look thin or stressed, if your lawn has been affected then your grass’ root structure will be very weak. 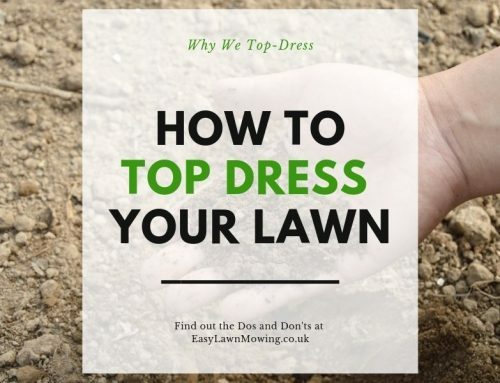 Also, insects tend to move outwards from a central area some make sure you have a good look at your lawn edges. If you see more than 5 grubs per sqm then you’re gonna have some work to do. 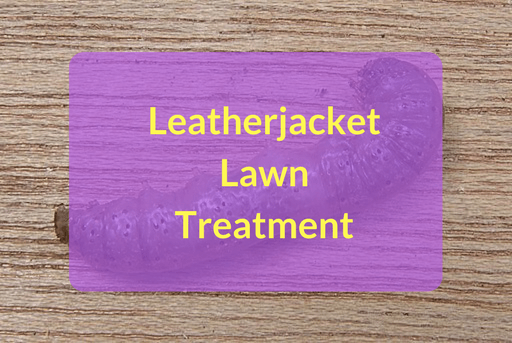 There are a few ways you can treat Leatherjackets. 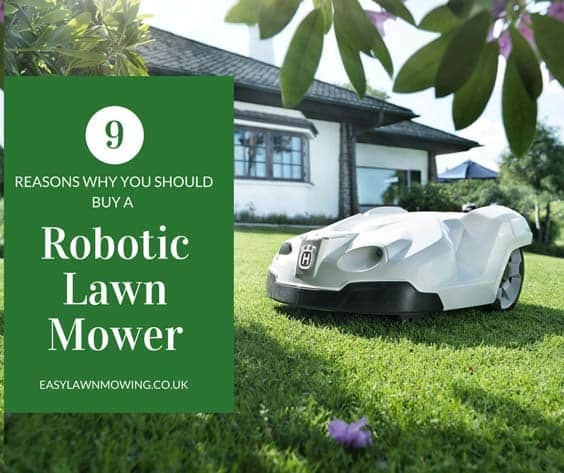 The most effective way to do so is by covering your entire lawn, or just the area affected, overnight with a black plastic sheet. This encourages the grubs to rise to the surface where you can brush the off and kill them. Just make sure when you are removing the sheet that you do so slowly, if you do it too quickly some of them will escape and fall back into the soil. There’s is also a biological solution which you apply by watering it into the turf, called a nematode. This enters the bodies of the leatherjackets and infects them with a bacterial disease. The only thing with this solution, however, is that the conditions need to be just right for it to work. The soil needs to be well drained but moist and there has to be minimum temperature of 12°, because of this you’re best applying it during autumn. 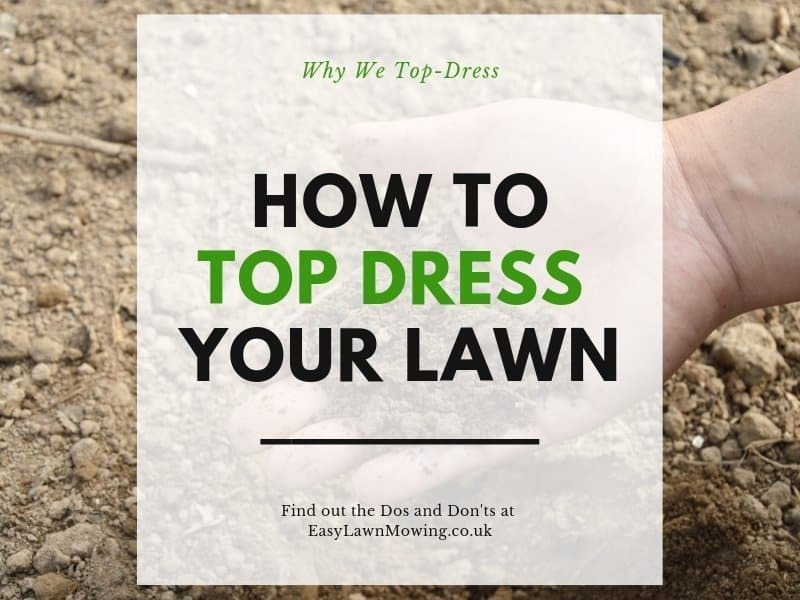 Again make sure you focus on the edges of your lawn as the grubs are likely to spread to these areas, just keep in mind by the time you find the areas most infested the soil might be too cold for the nematodes to be effective. The other thing you could do is leave the work to the birds. If you see them eating away at your lawn you don’t need to worry, they’re actually helping you. They want to feed on the grubs so could be doing you a favour and in most cases will remove some of your thatch and moss as well. They might make a mess but it’ll be worth it. 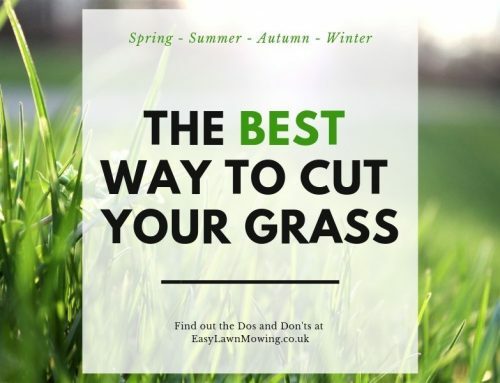 Once you have dealt with the grubs it’s time to treat the damaged areas of lawn. This is very simple process of scarifying, aerating and overseeding, just treat it like any other bald spot. WOW!!!!!! What a great article!!!!!!!! I think sometimes people forget about the bugs and just focus on cutting their grass and fertilizing it. I know I never really put a lot of thought into bugs lol. 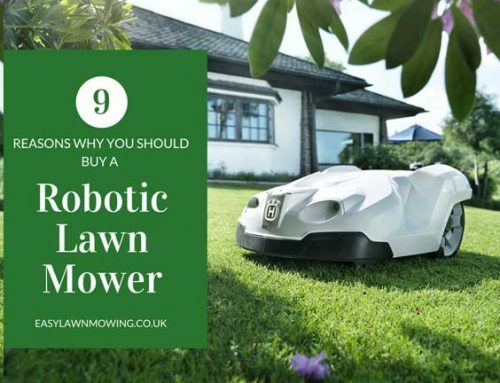 I have been trying to pay better attention to my lawn and make it prettier, this is really going to help. But I wonder….. Is there not something you could put down that would be a good preventative? Hi Thanks for writing this article. We just recently put fresh lawn seed down (approx. 6 months ago) and are in the process of thickening up our lawn. I have seen a few of the Crane’s fly, flying around and I was wondering if they were a “good” or a “bad” bug. Now I know what to look out for if they get out of control. Great! I’m glad my article can be of help!